My guest today is Duff Harold, and boy, are you in for a treat of enthusiasm and optimism. 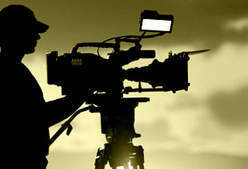 Duff is a cameraman in the live sports network television broadcast industry. Now in his forties you would think that Duff has been in the entertainment industry for decades but he actually only got started 3 or 4 years ago. He was teaching school at Coronado High School when he “fell into” an opportunity to totally change careers after he was forty. Duff started at the bottom of the industry and very quickly reached the status of the Top 100 Sports Camera Operators in the country. Discover Duff’s never ending journey to discover joy and meaning in his life, a journey that began in high school as a drug dealer with the Mexican Mafia to college to lifeguard to special education teacher and now as a highly regarded sports cameraman. 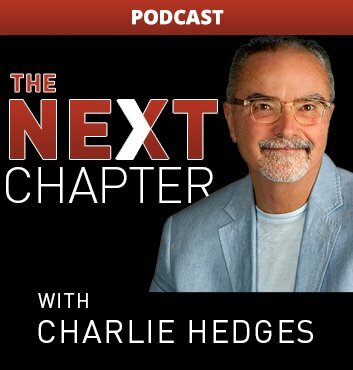 Check out Charlie’s website at thenextchapter.life for blogs and all podcasts. 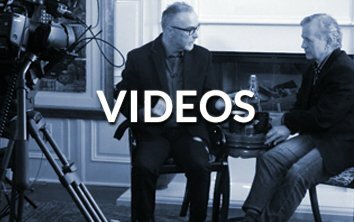 Subscribe to receive insights and inspiration directly every week!